Black Cat Systems has all kit details including full instructions on their website (click here to read). 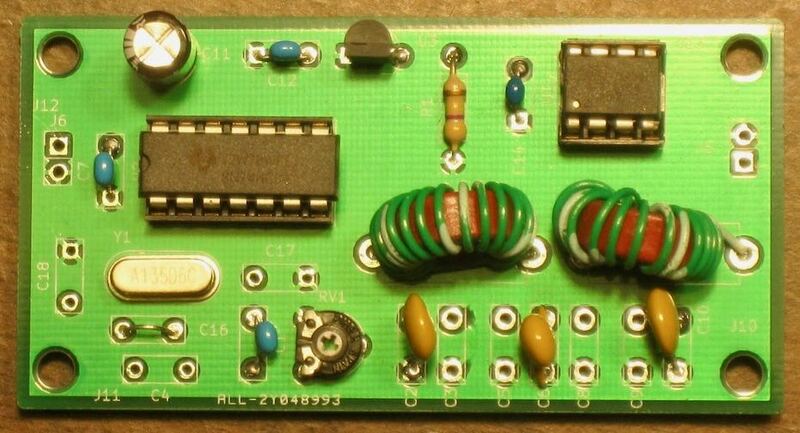 This entry was posted in Kits, QRP Beacon and tagged Black Cat Systems, Dave Jennings, Dave Richards (AA7EE), Kits, QRP Beacons, Robert Gulley (AK3Q). Bookmark the permalink.